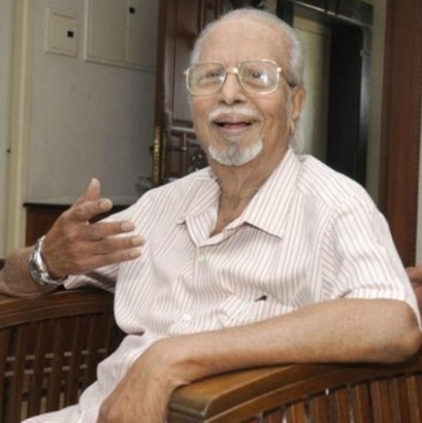 “I am grieved and pained to hear about the demise of director AC Tirulokchander. He was one of the great directors of the industry. He was educated and courteous. He used to plan out his scenes well in advance. He had directed Puratchi Thalaivar MGR’s Anbe Vaa and my films like Engirundho Vandhaal, Dharmam Engae, Enga Mama and Deiva Magan to name some. Among these, Deiva Magan was nominated for the Oscars. He was known for dealing with women-centric themes and had his own style in etching characters. He has also directed in Telugu and Hindi films besides Tamil. It is a great setback for the industry to have lost someone as simple and friendly like Tirulokchander. My deepest condolences to his family and prayers for his departed soul to rest in the noble feet of the Almighty”. People looking for online information on AC Tirulokchander, Dr J Jayalalithaa will find this news story useful.